Remember when we were little, the Wizard of Oz was on once a year as a special? I do because my mom always let me stay up late to watch it! Now that we live in the age of DVDs, BluRays and streaming video, our kids can watch the movie any time they want. Plus, movies like Oz: The Great and Powerful and the upcoming Return to Oz have given the classic an updated feeling for our kids’ generation. 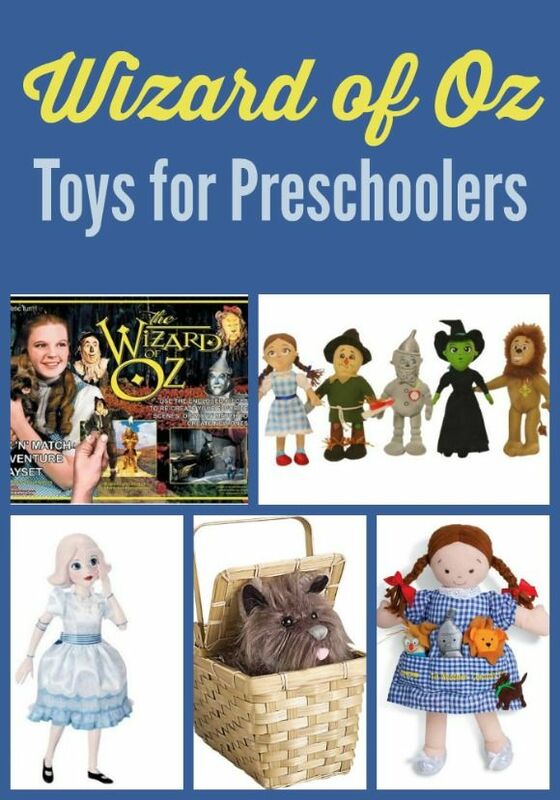 Bring home the movie magic with some fun Wizard of Oz toys for preschoolers! 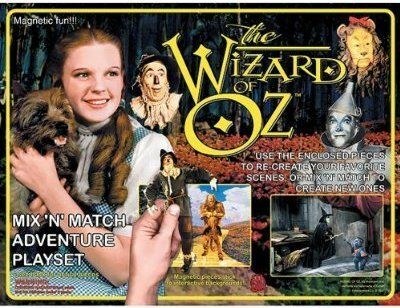 Wizard of Oz Mix ‘N’ Match Magnetic Adventure Set : Let your little ones recreate scenes from the classic Wizard of Oz movie right on the magnetic board or your fridge The magnet set includes Dorothy, Tin Man, Lion, Scarecrow, Wicked Witch of the West, Toto and more. The scenes include the Yellow Brick Road and the Witch’s castle. As the pieces are magnetic, this is recommended for kids over age 3 and with supervision. 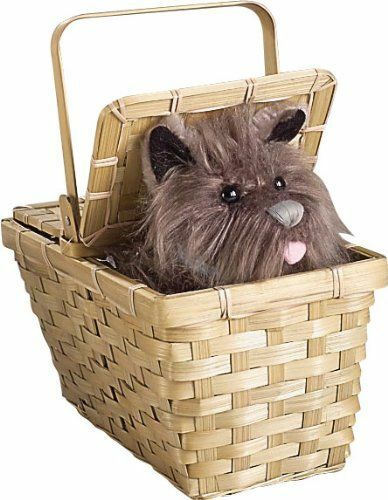 Wizard of Oz Dorothy’s Toto in a Basket : Preschoolers will love carrying Toto around in their own picnic basket just like Dorothy does! Isn’t he just adorable? This is an officially licensed Wizard of Oz accessory that would also go great with a Dorothy costume. The basket is made of 100% natural fibers. 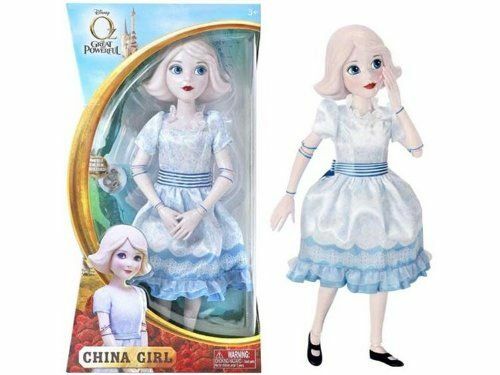 Disney Oz The Great and Powerful – 14 inch China Doll : If your kids are more into updated Wizard of Oz toys for preschoolers, they’ll love having their very own China Doll to share adventures with. China Girl shows children that you don’t have to be big and mighty to make a huge impact in the world. 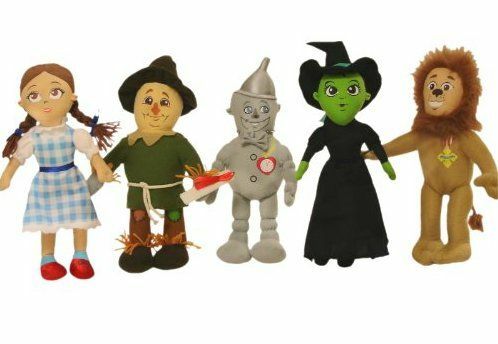 Wizard of Oz 12″ Plush Set : I absolutely love this set of Oz toys for preschoolers! They’re a must for any collection. 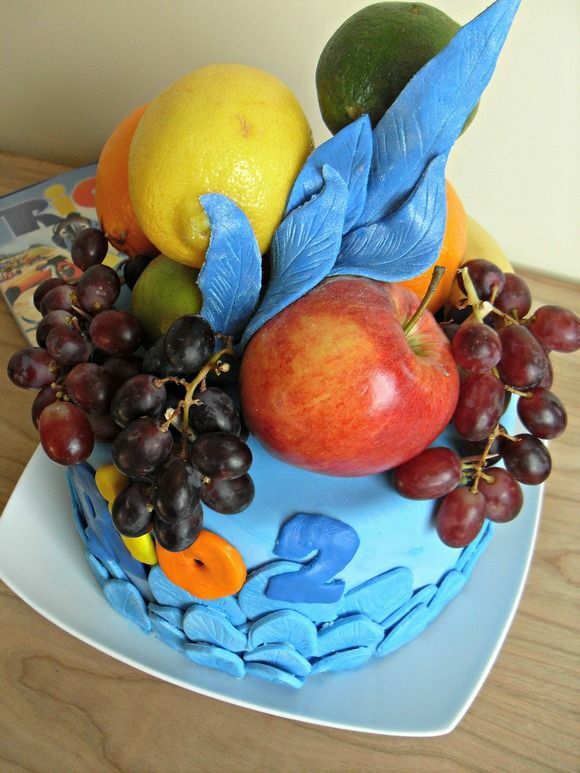 Your little ones can act out adventures with all the main characters from the classic movie. 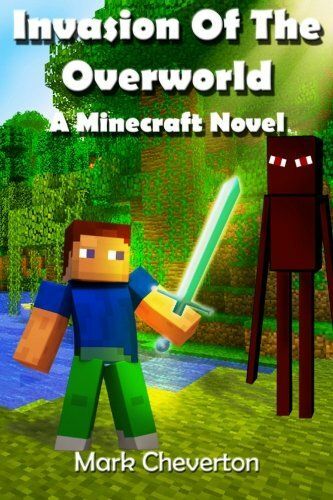 Each character is about a foot tall! 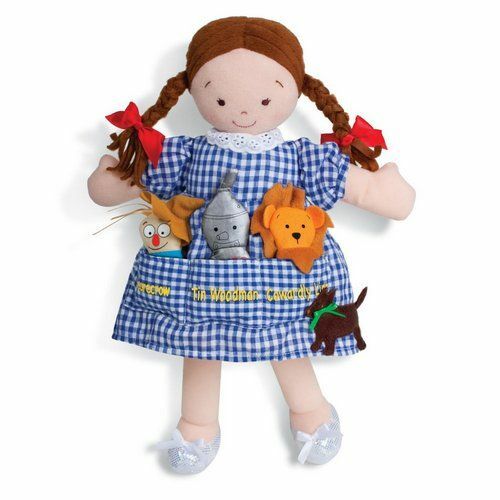 North American Bear Dolly Pockets The Wonderful Wizard of Oz Plush : This doll really caught my eye when I was looking for the best Oz toys for preschoolers. She’s a softer version of Dorothy and carries finger puppet versions of the other characters in her pocket. I love that her face is embroidered, it means no hard pieces for little ones to pull off. These are just a few of my favorite Wizard of Oz toys for preschoolers. The key is to find the one that engages your kids the most. 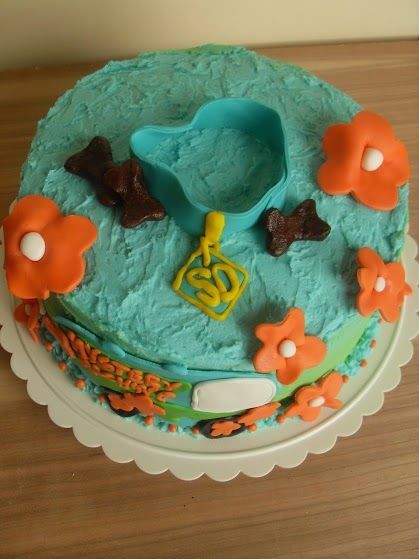 Then you can share the magic of our childhood with your children! Which one is your favorite? 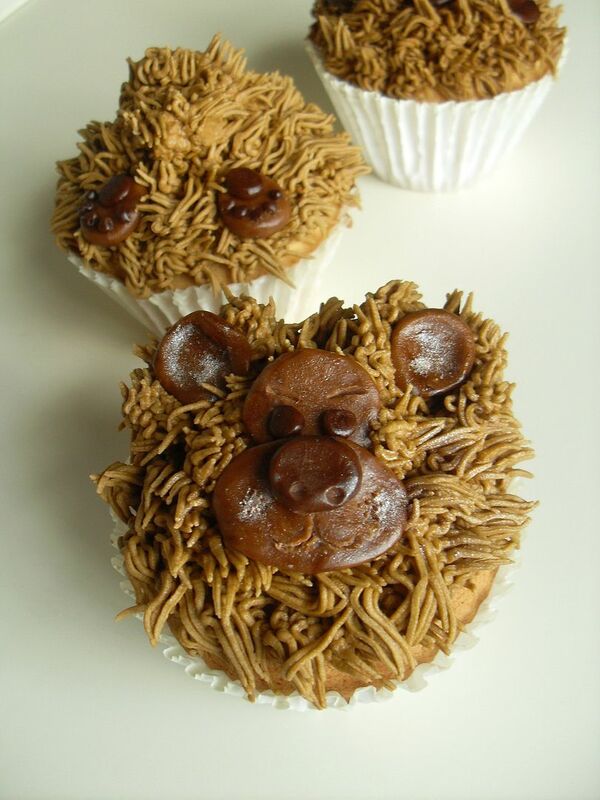 Since I have always been a fan of the Wizard Of Oz, I would have to say I LOVE these! Oh I love the doll that has her friends in her pockets – it’s one of those perfect road trip dolls. We haven’t introduced The Wizard of Oz story yet, but this would be great for our son to learn about the book & movie classic. I love they are bringing out the China Doll from the new series and that Toto in the basket is adorable. Those are adorable! Wizard of Oz is such a classic story…my kids are teens and we watched it when they were young several times!